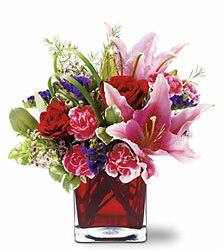 For a romantic Valentine's Day, express your love with the best Valentine's Day flowers from Parkway Florist! From romantic roses to impressive modern bouquets, we can help you select beautiful and affordable flowers for Valentine's Day and deliver them in Pittsburgh, PA or nationwide. 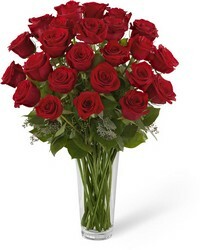 For a day filled with love and romance, look no further than Parkway Florist! 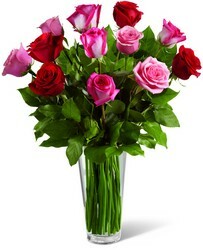 Just For You In Pittsburgh, Pa.
Parkway Florist is your local Pittsburgh full-service florist. 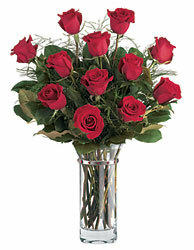 Parkway Florist is a leading florist serving Pittsburgh, PA and the surrounding areas. 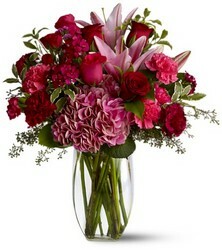 We deliver fresh flowers daily for a number of occasions. 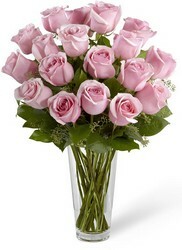 From Birthday flowers, get well flowers and gifts to that special anniversary bouquet, trust Parkway to be your florist. Our friendly, dedicated and professional staff will be happy to assist you in choosing the wedding flowers for your special day. 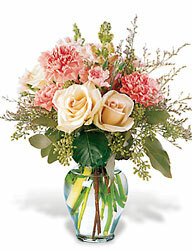 We also deliver sympathy flowers and arrangements to the local Pittsburgh funeral homes. 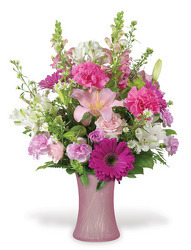 Order online or stop by Parkway Florist on Greentree Road in Pittsburgh today!